Cami Kids Wear macht Kindermode aus wertvollen Materialien in simplen Designs. Pia Spanjol-Hamm ist Inhaberin und kreativer Kopf des Labels. Die Grundmerkmale von Cami Kids Wear sind gute Qualität und Herkunft der Materialien sowie eine faire Produktion. 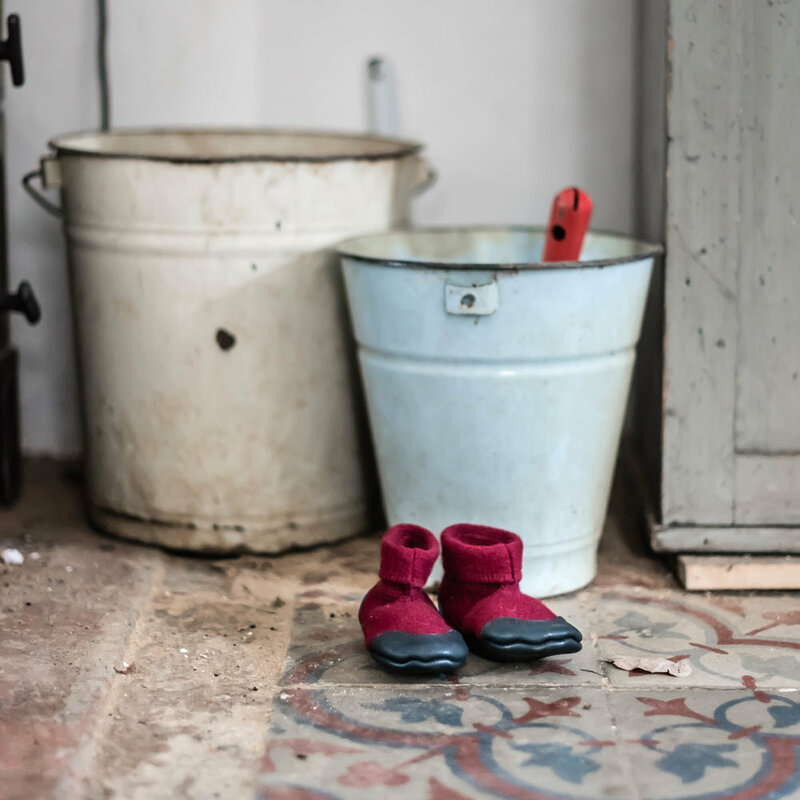 Den Auftakt von Cami machen die Booties - Krabbel- und Hausschuhe für Kinder, die warm und gemütlich sind, hergestellt in echter Handarbeit. Cami Booties sind ein echtes Naturprodukt. Sie entstehen aus Tiroler Wollwalk und Naturleder aus dem Allgäu. Die Booties werden sorgfältig in deutschen und kroatischen Produktionsstätten unter fairen Arbeitsbedingungen hergestellt. Das Leder ist pflanzlich gegerbt und der Walk aus reiner Wolle. 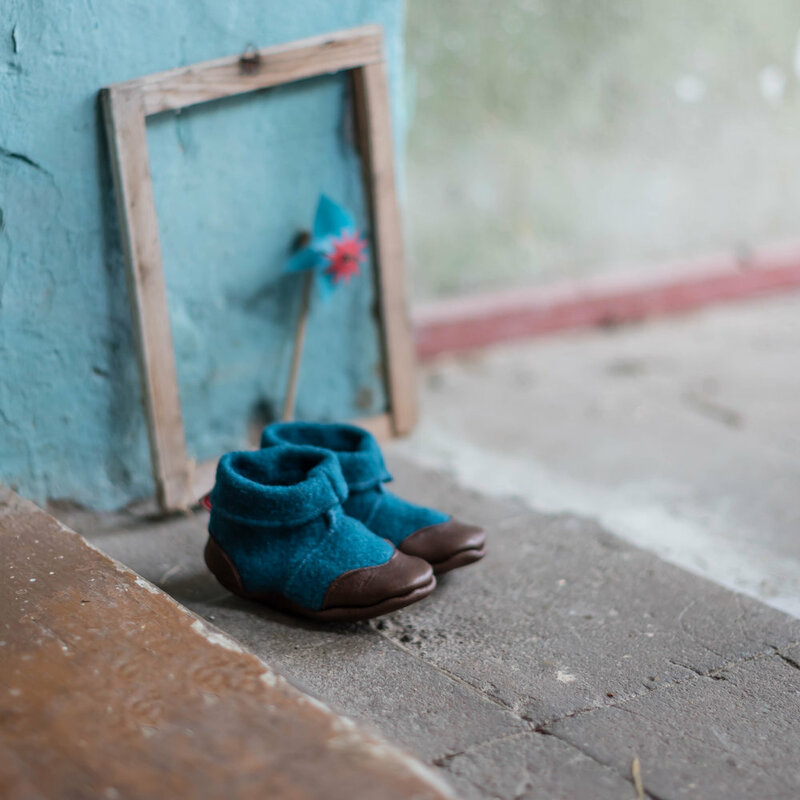 Cami Kids Wear makes slippers for kids, with simple designs using high-quality materials. Pia Spanjol-Hamm is the owner and creative head of the label. The key characteristics of Cami Kids Wear are good design, the quality and origin of the used materials as well as fair production standards. 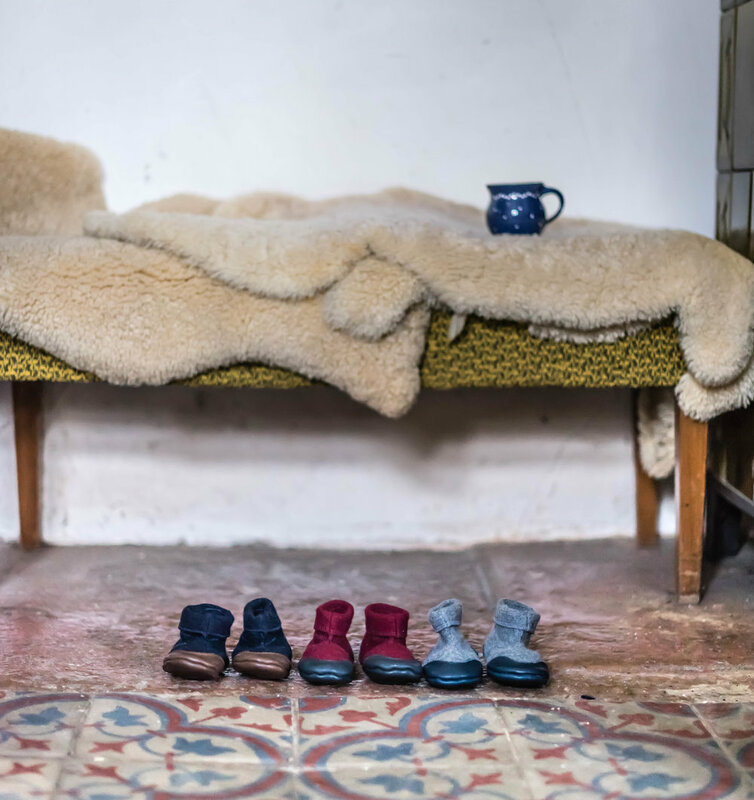 As its first product Cami launches booties - warm and comfortable baby shoes and slippers for children, which are hand-crafted. 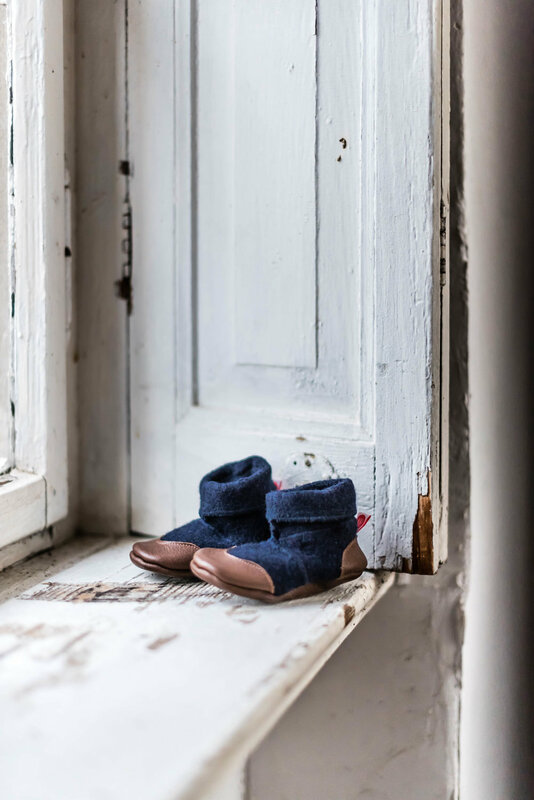 Cami booties are produced of 100% natural materials. They are made of boiled wool and eco leather from the Alps. 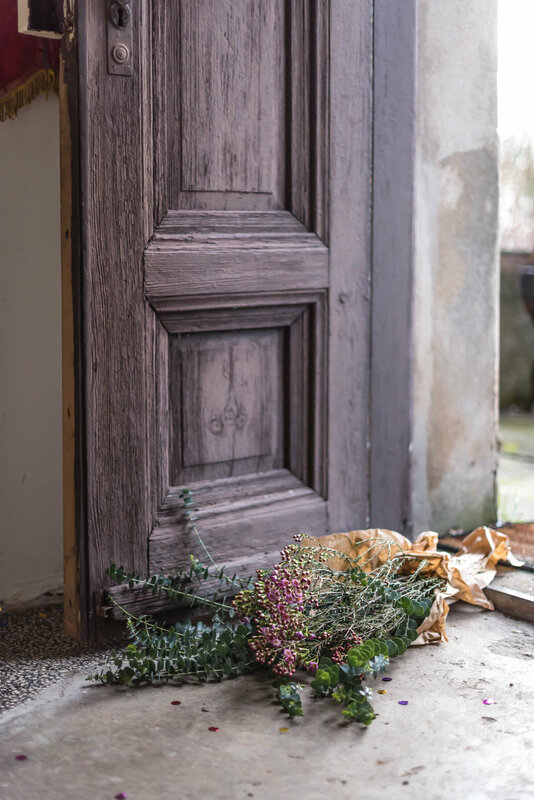 The leather is vegetable tanned and the boiled wool is 100% pure. 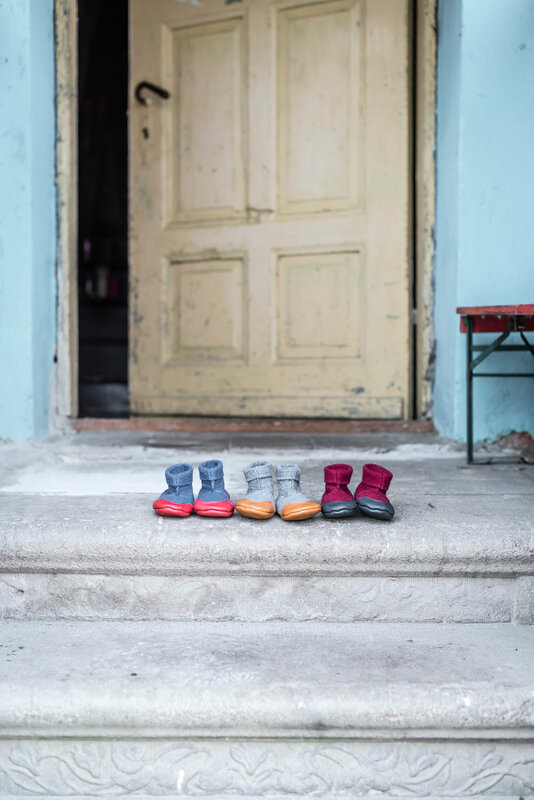 Cami Booties are manufactured with great care in small sites in Germany and Croatia under fair working conditions.